Communicating with a client is tricky business. You can never be too transparent nor be too closed otherwise you run the risk of losing them. Email cover letters, for instance, can convey urgency or imply no action is needed depending on how that letter was made. 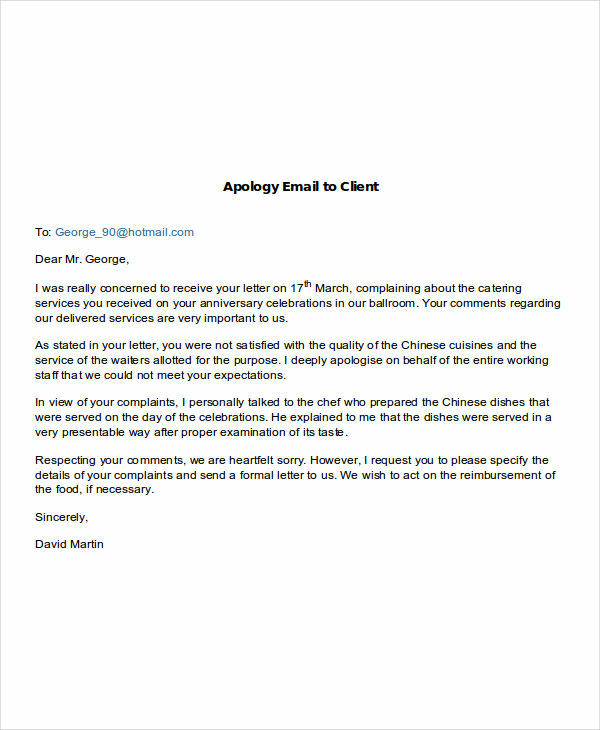 It is therefore very important to send out professional email messages and be more constructive in doing them for the reason of not boring your client as well. 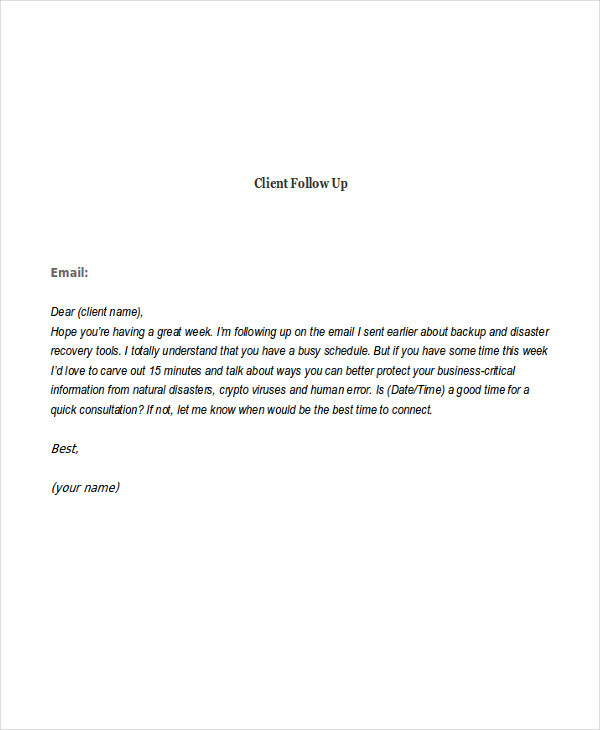 Examples of client emails in the page show how emails must be sent to clients for them to stay interested and cater to your products or services. 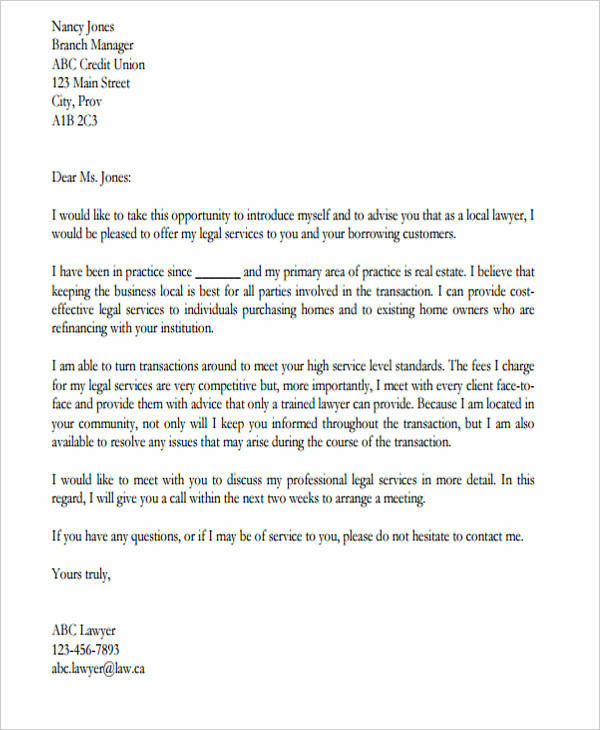 What Is a Client Email? 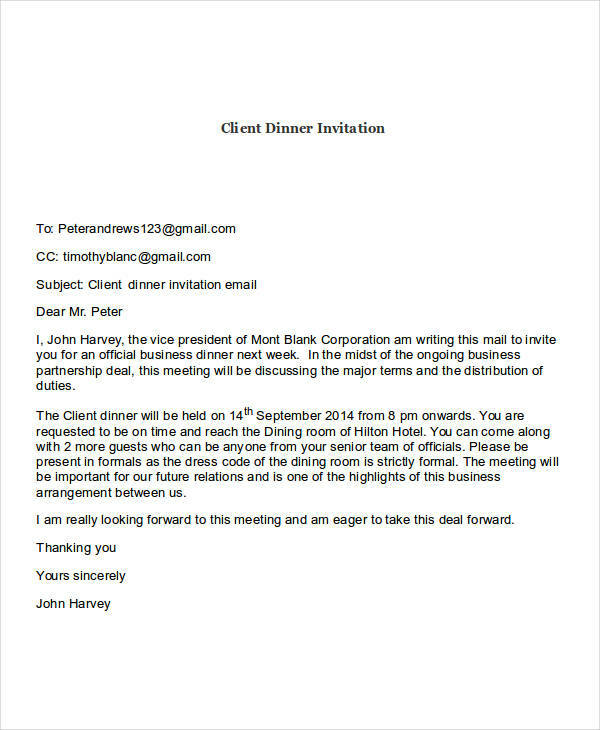 A client email is any email correspondence sent out to a client or a potential client. It has every intention of convincing a client to purchase or avail of your products and services. Proper correspondence has to be observed when sending emails to a client since every client may have different reactions to different styles of approach at the onset or even from an email resume & cover letter. Educate your client – Having them know that offering only what is in their best interests is what you are after makes all the difference. Make a connection – Learn what makes them tick. Do your research. Sell solutions – By knowing the client, you are able to effectively offer solutions, not just products. 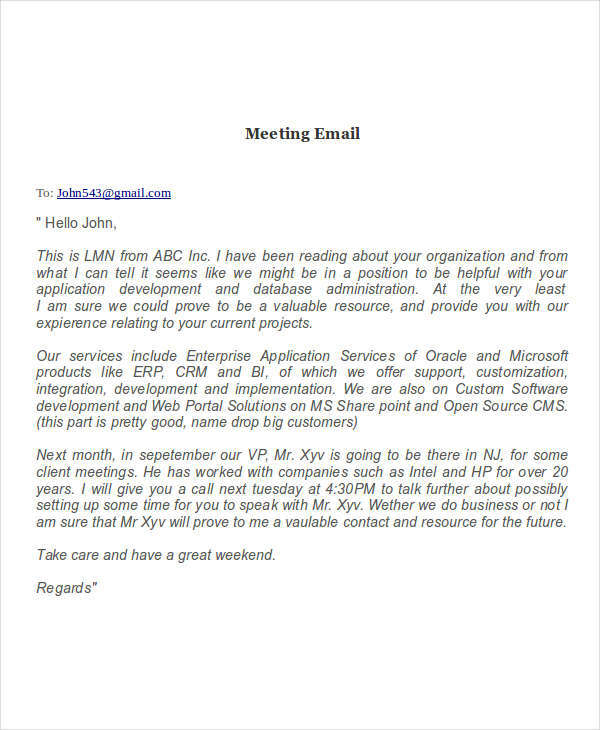 Email examples in PDF feature different types of emails. All of the samples are available for download by clicking on the download link button below the sample. Customers and clients usually have little to no time reading emails. 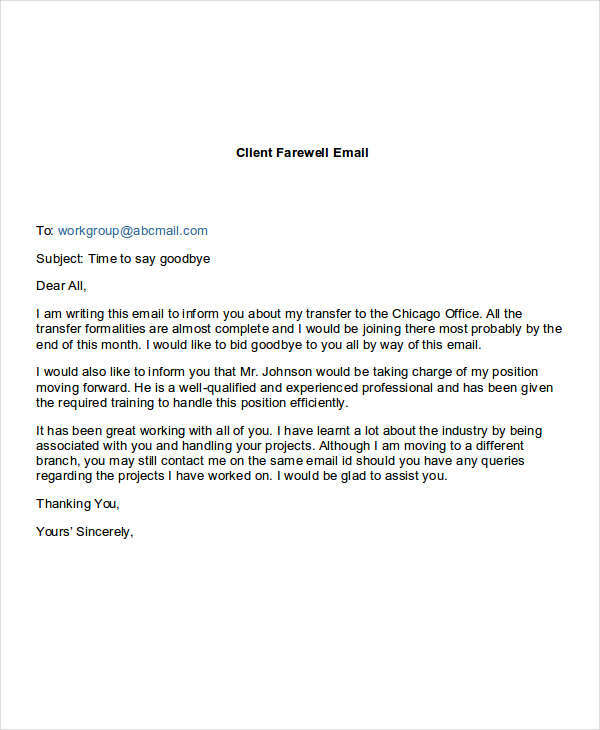 Having a clear offer at the start and in the rest of the email grabs the attention of the client at the onset of a promotional email signature. Creating a sense of urgency makes for another strategy in getting the customer to react and take quick action. An example would be that of inclusive dates of a special promo apart from the cost savings being presented. Another would be to make a connection with the changing seasons and how any season ender or back-to-school promotion would appeal to certain customers. Formal emails bore customers just like how it bores us. Make the explanation as short but concise as possible. Promotionals can do away with all the lengthy product descriptions and mention just the good old basics of a deal. Always include a call to action. Important information such as specific contact information to avail of a certain discount. It is important to always mention the word “now.” Not just a “do” but also a “when” appeals to clients. 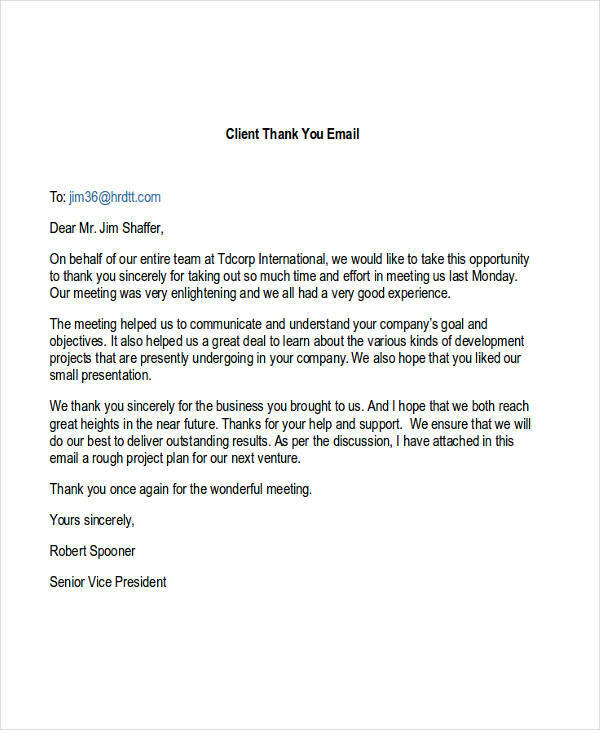 How to Write a Thank-You Note to a Client?